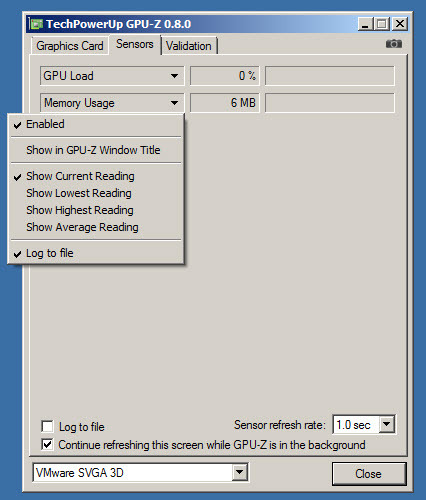 techPowerUp GPU-Z displays information about graphic's card configuration and real-time situation of GPU load and memory usage. This is a lightweight program which shows data about graphic card: name, technology, BIOS version, memory size, driver version, bus interface and more. 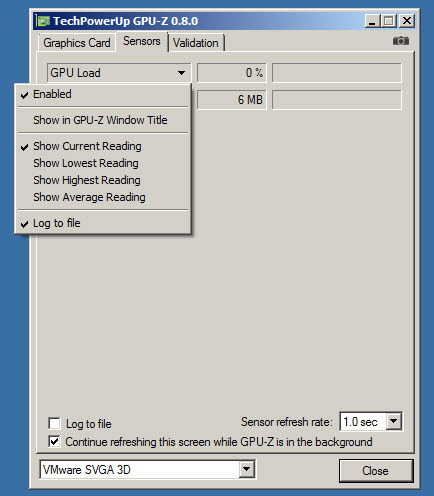 You can view real-time info about sensors: GPU and memory usage. It includes a nice option to take and save a screenshot. Also, you can save log reports. 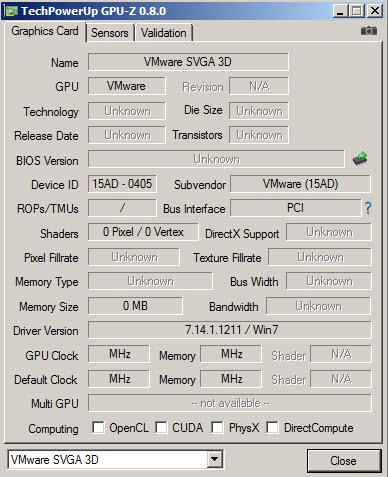 GPU-Z is available as free download for Windows 32-bit and 64-bit.